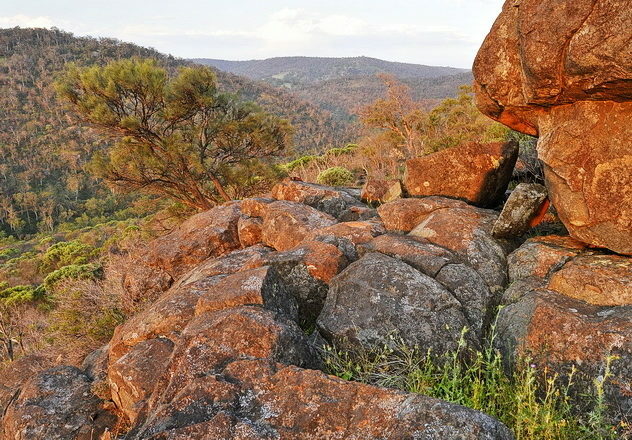 Only an hour out of Perth in the stunning Avon Valley, Paruna Wildlife Sanctuary offers a number of spectacular walking trails through Jarrah, Wandoo and Powderbark forest combined with heathland and riparian habitat. Walks can be arranged during our Open Season, from May to October each year. 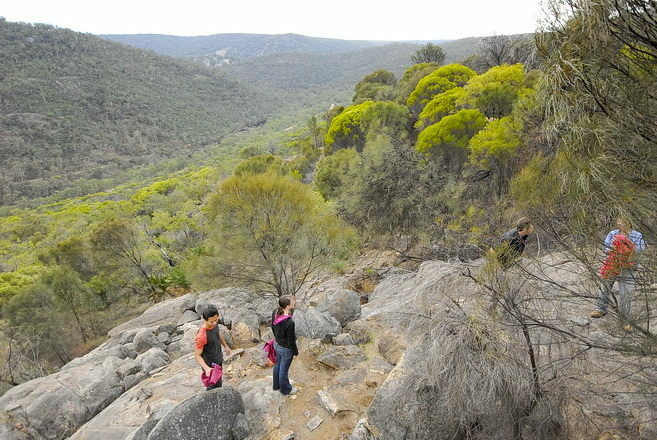 Possum Loop is a 2.3km walk taking approximately 1-2 hours to complete. The shortest of the Paruna trails, this beautiful trail is suitable for almost everyone. With spectacular woodland, wildflowers, creeks and waterfalls this trail is highly recommended for families with children, older walkers and the less physically fit. For more information, click here. Quenda Circuit is a 6.5km walk, taking approximately 3-6 hours to complete. The walk is rated as being of medium difficulty. The most popular trail at Paruna, taking in the best natural vegetation, great views, the Paruna Gorge and even a historic monument. 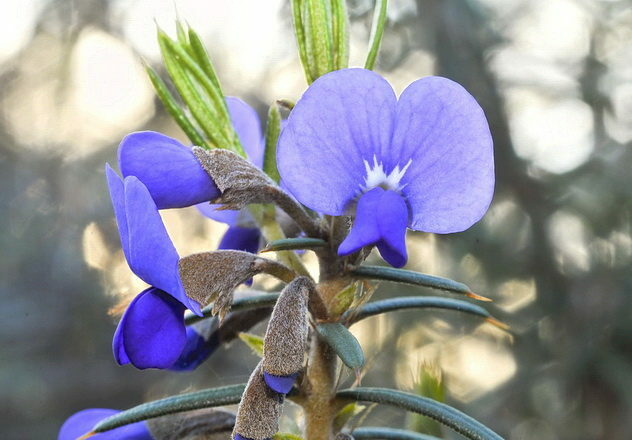 This trail is suitable for outdoor families, scout and school groups, wildflower enthusiasts, keen naturalists and interested bushwalkers. For more information, click here. 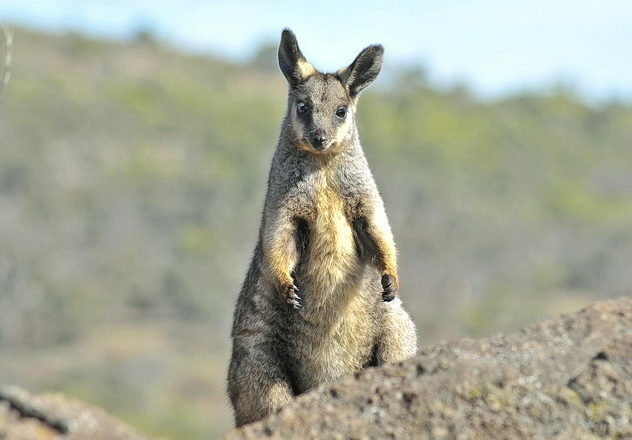 Numbat Track is a 12km walk, taking approximately 6-9 hours to complete. In terms of difficulty, the walk is rated as being of medium to hard. 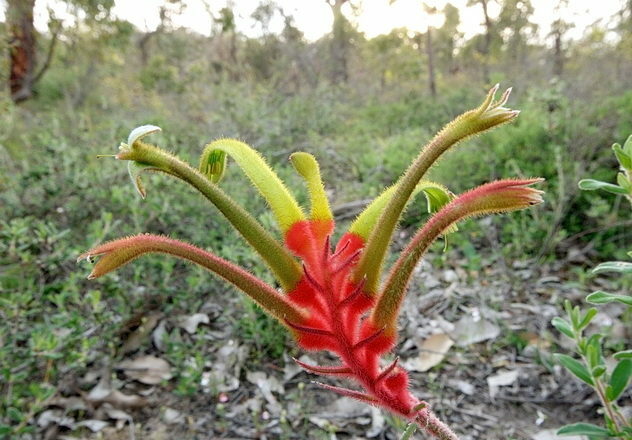 This solid day walk also incorporates parts of the Quenda and Possum trails. It provides a wonderful challenge to experienced walkers, and will reward them with a wide variety of natural features from creek lines to granite outcrops and wildflower displays, to open powderbark forest. 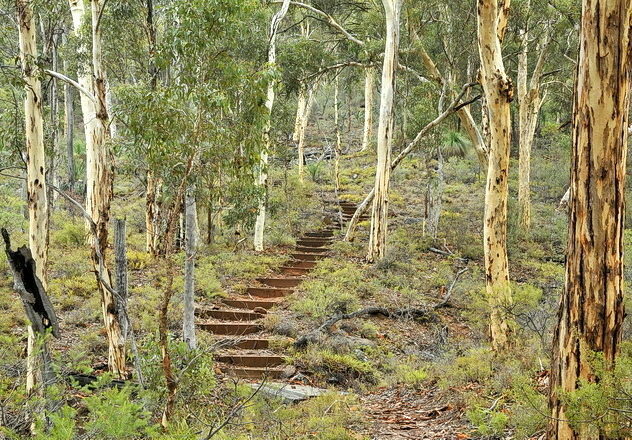 This trail is only suitable for very fit bushwalkers, rogainers and those involved in endurance sport preparation. For more information, click here. Entry is $10 per person. Please contact AWC to arrange EFT or Credit card payment. Open Season runs from May to October each year. To visit Paruna Wildlife Sanctuary, bookings are essential as you will need a unique access code to open the gates. Bookings cannot be made over the weekend, so please plan ahead to ensure you have a booking for your visit. To make a booking please email visitparuna@australianwildlife.org or call the bookings office on 08 9572 3169 during weekday business hours. Please wear sturdy walking shoes, a hat, sunscreen and bring sufficient drinking water as there is none available on site. You will need at least two litres per person, and three litres when ‘hot’. Trail notes are available for download above and can also be found in the box just inside the gate. Please return them when you have finished to save paper and costs. Pets are not allowed as they are dangerous for our wildlife, and would be at risk of poisoning from our baiting programs. No fires or smoking are permitted at any time. In the event of severe weather, the sanctuary will be closed. For your safety, please do not go walking on your own and carry a suitable first aid kit. Picnic tables and toilets are available. Interested in visiting Paruna Wildlife Sanctuary?